We promise to keep our families safe and secure even after we’re gone. We promise to give our children all the benefits of our own success. We promise ourselves that their future will be free from financial worries. In essence, estate planning can be the single best way to make certain the promises you make are promises you keep. We all have goals we want to meet during our lifetime. The education of our children, a comfortable and financially secure retirement, and perhaps a new home or a second home. The first step of estate planning is to help you plan for – and realize – these lifetime goals. It addresses your legal and financial concerns, taking into account your goals and tax considerations. It also takes advantage of existing laws and funding vehicles to save you on taxes and help manage your property in an efficient and profitable way during your lifetime. Here are some of the more significant ways estate planning can help you make certain your family will get as much of your estate as is legally possible. Depending upon your net worth, the federal government may levy a substantial tax against the value of your estate. In addition, many states impose their own separate tax at death on their residents and on non-residents who own property within the taxing state. Just as important, that tax is due and payable before any property can be transferred to your beneficiaries. With a well-conceived estate plan, some – or even all – of this tax may be avoided*. If your estate consists primarily of real estate, a business, or other non-liquid assets, your heirs could end up cash poor – and be forced to sell assets in order to pay taxes. Estate planning can help by reducing your estate tax liability. A solution is an estate plan that includes life insurance to address your estate liquidity needs. How will the members of your family support themselves after you’re gone? A sound estate plan, including life insurance for your beneficiaries’ financial protection, can make certain they will be taken care of. An estate plan that includes the creation of a trust can be established to arrange for the professional management of your assets on your family’s behalf. Will your assets be distributed the way you want them to? Your estate plan will help make sure your wishes are met. *Any discussion of taxes is for genera informational purposes only, does not purport to be complete or cover every situation, and should not be construed as legal, tax or accounting advice. 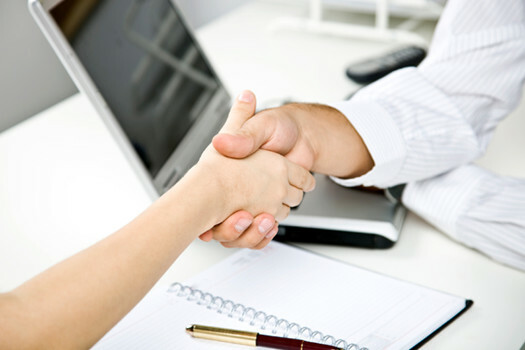 Clients should confer with their qualified legal, tax and accounting advisors as appropriate.